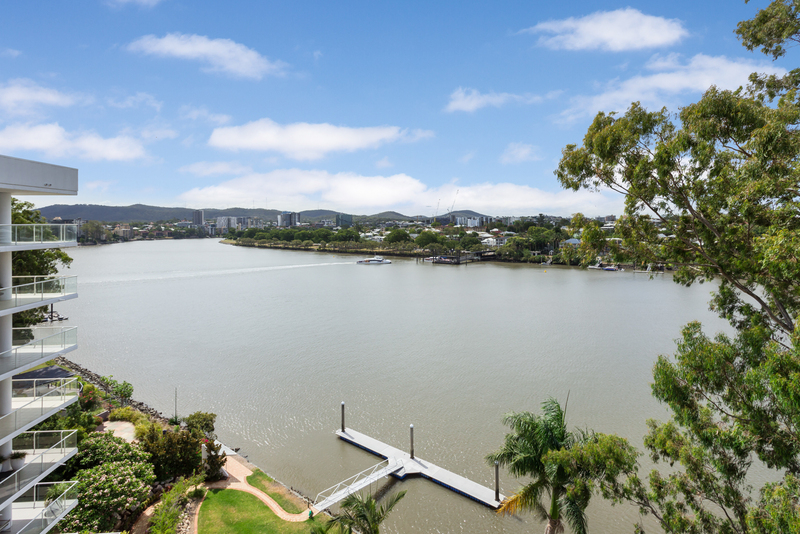 This absolute riverfront, three bedroom apartment is well laid out, with the spacious bedrooms separated from the living areas. 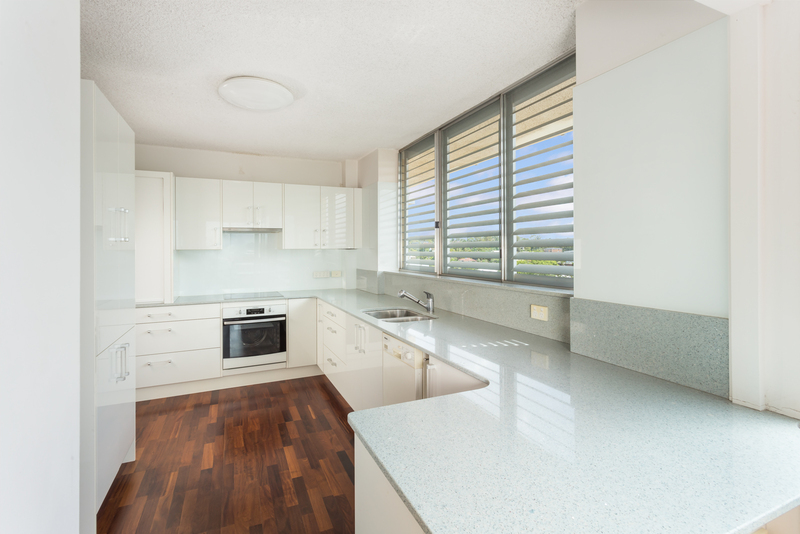 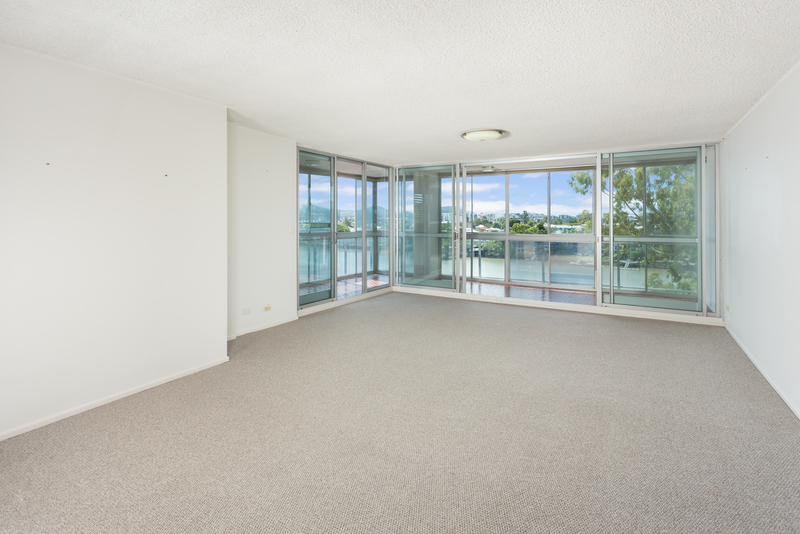 The kitchen is recently renovated with induction cooktop and dishwasher, opening onto the enclosed balcony to allow for further living space. 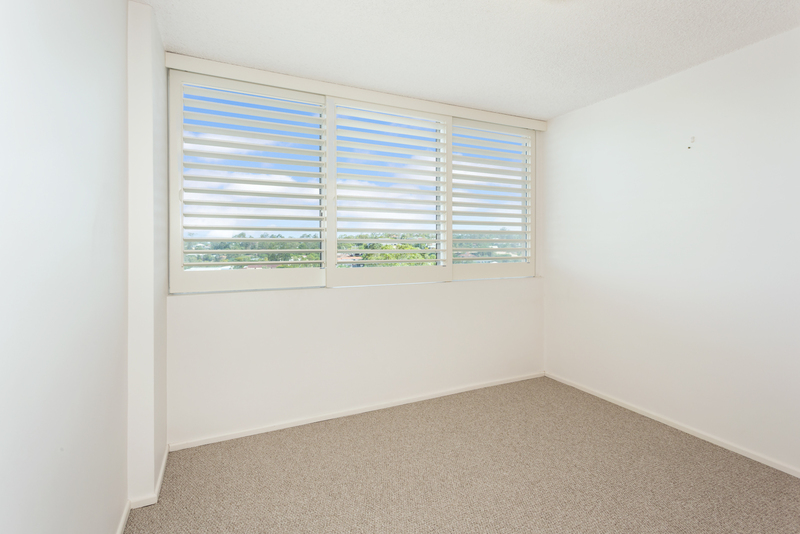 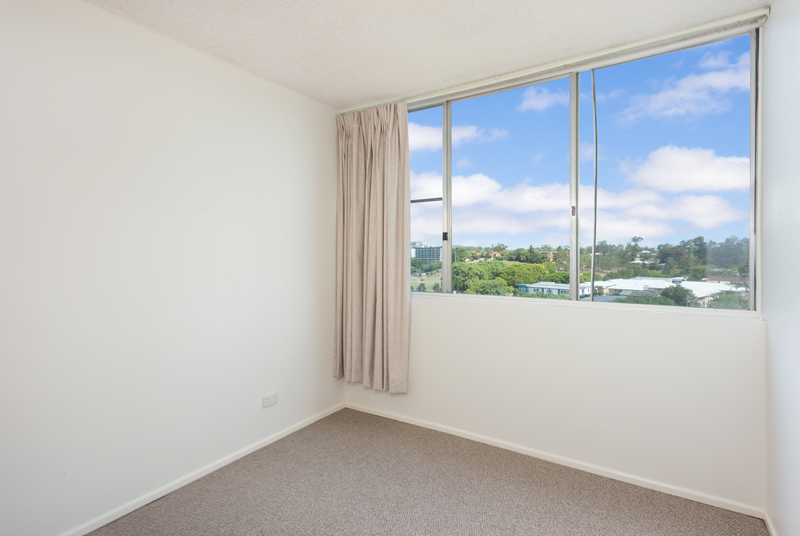 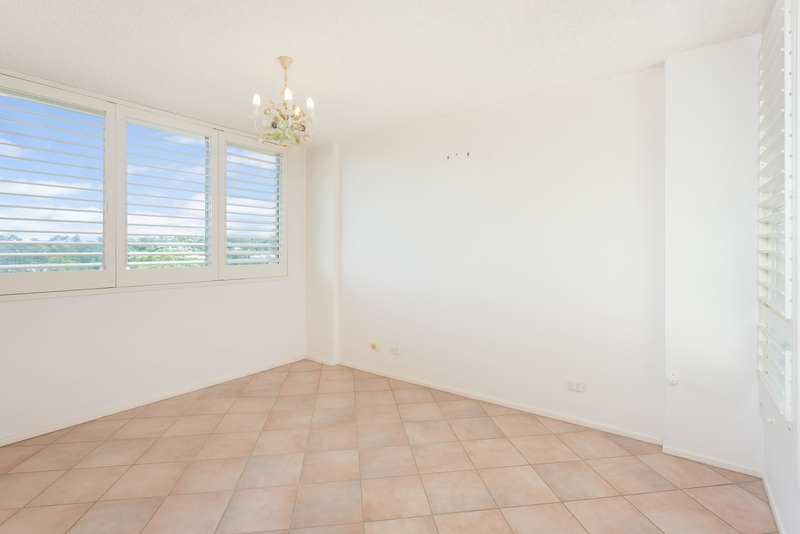 Presenting well with new carpet and recently painted, all of the bedrooms enjoy river or suburban views. 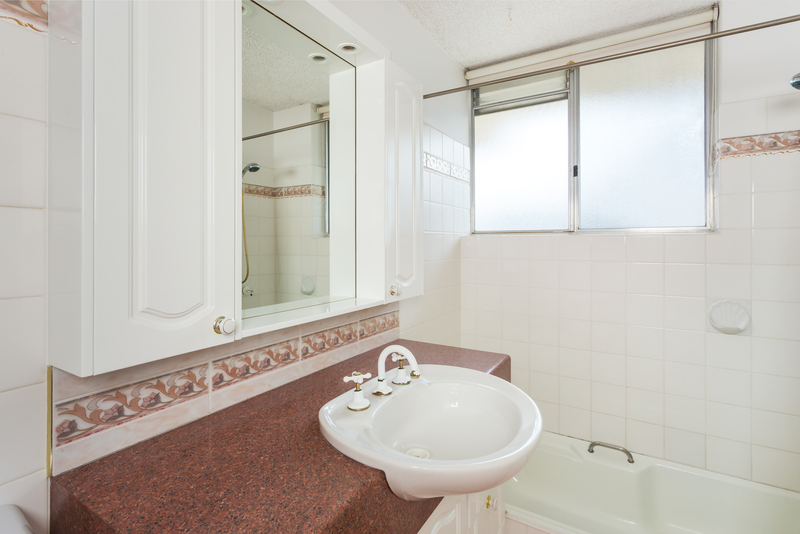 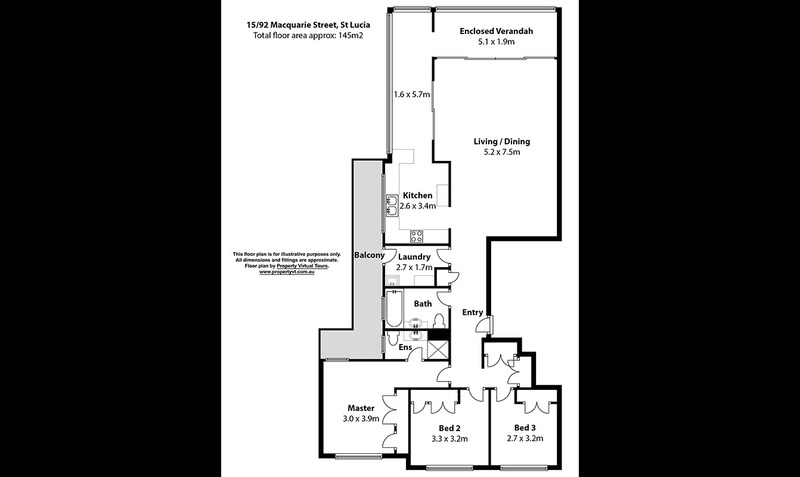 This apartment is positioned on the eighth floor in this tightly held block, with only two units per floor. 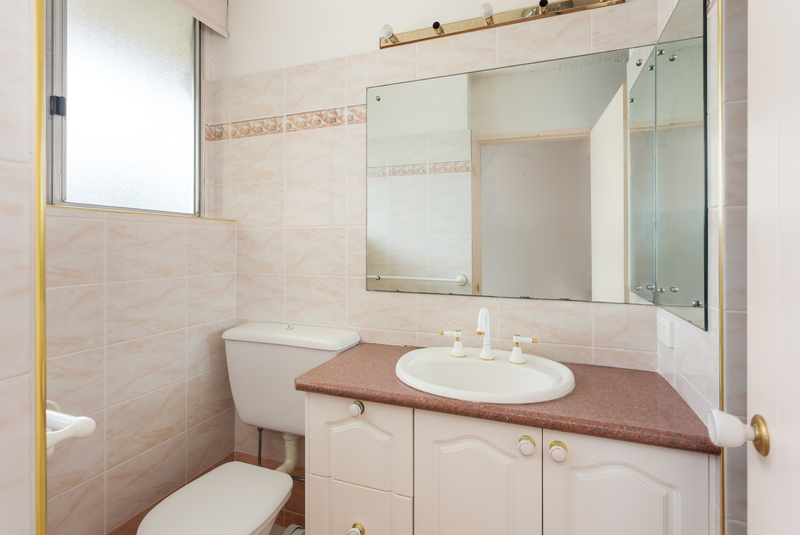 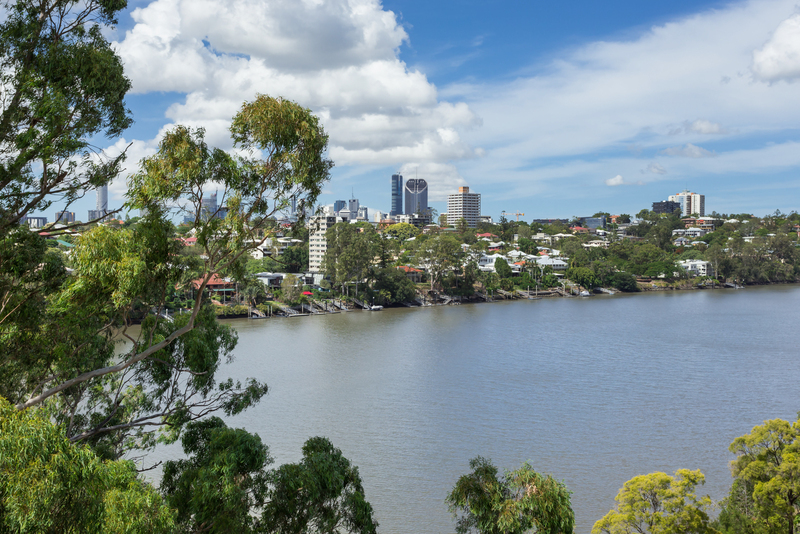 Located only 6KM to the city, with CityCat & buses nearby. 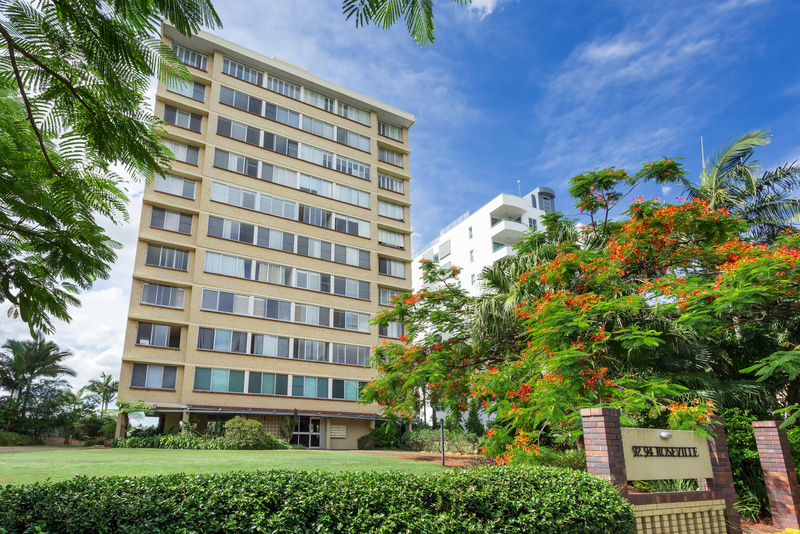 Enjoy the river walk to the University of Queensland with amenities that you can also enjoy, theatre, 50m pool and champion class tennis courts, lunch and dinner at the restaurants around campus.